﻿We are in dire need of volunteers, especially for daytime calls!! If you are, or you know anyone that is, interested please get in touch with us!! 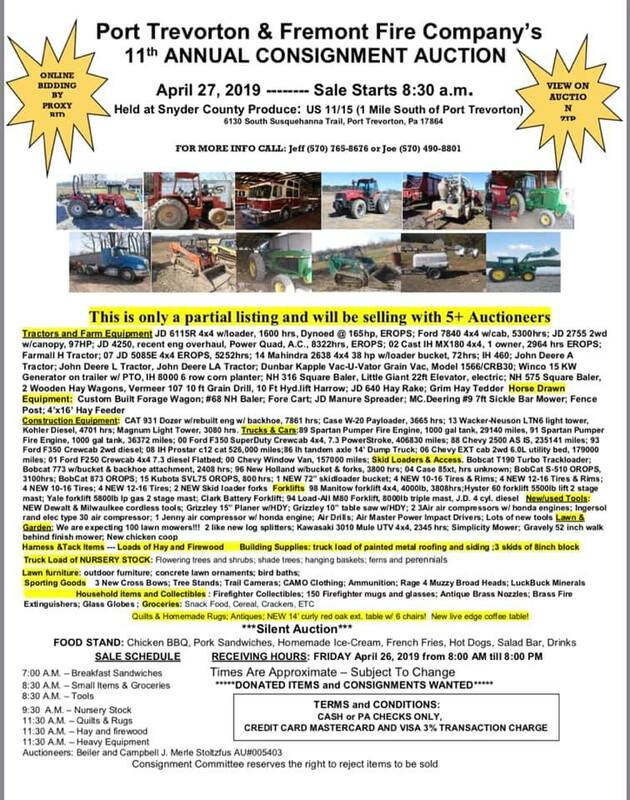 April 27 8:30 AM - 11th Annual Fre-Port Consignment Auction ..click 4 info..
...Visit Our Facebook Page for more Pictures and Updates!